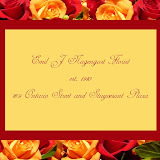 Welcome to Emil J. Nagengast Florist! Serving Albany since 1910, five generations of the Nagengast Family have brought the Capital Region the best in fresh flowers, silk arrangements, wedding flowers, fruit and gourmet baskets, tropical flowers, flowering plants, custom funeral work and unique gifts. 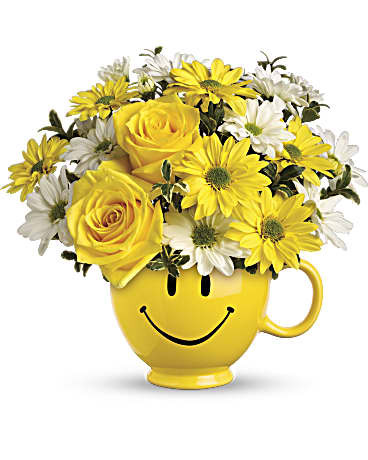 Voted Best Florist by Capital Region Living and Metroland Magazine. Please visit us in our Albany or Guilderland shop or order online 24/7! We assure same day delivery for orders taken before 12:00 noon E.S.T. Within Albany a delivery fee of $7.00 will be added to each order, for each address. (For deliveries outside our local area this fee may vary.) U.S. orders must be recieved before 12:00 noon in the recipient's time zone to assure same day delivery. Orders received after 12:00 noon in the recipient's time will be delivered the following day. We will be happy to accept your international orders if you call our shop directly.